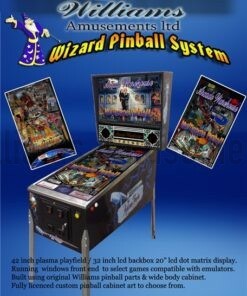 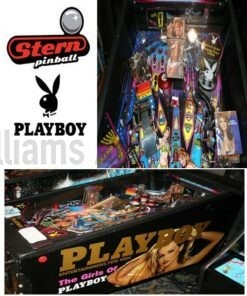 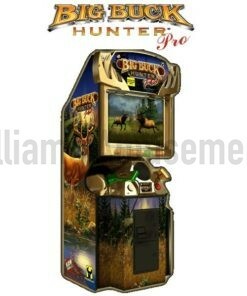 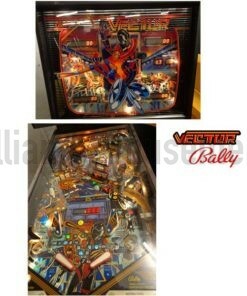 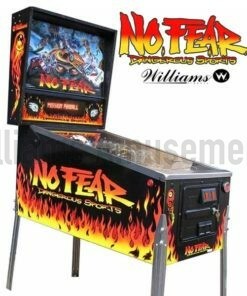 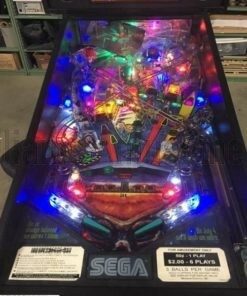 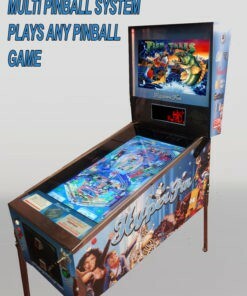 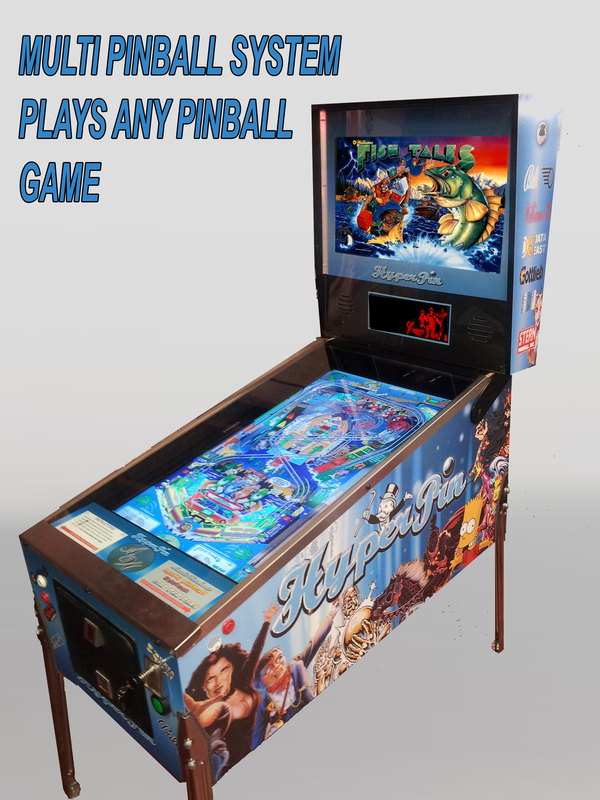 Williams Amusements are happy to announce a brand new line in pinball machines.These are pc powered and feature large led screens for the playfield and backbox. 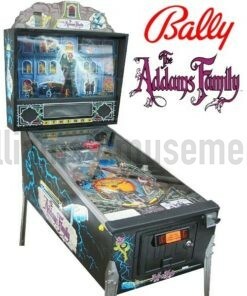 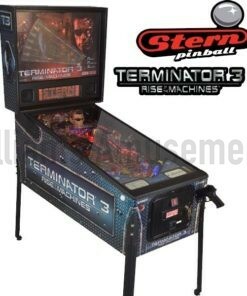 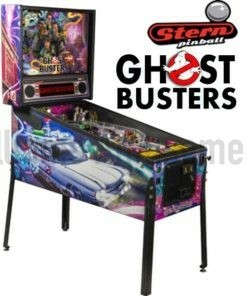 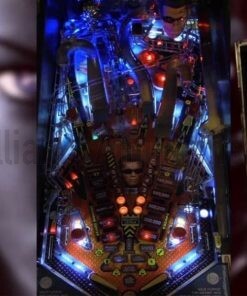 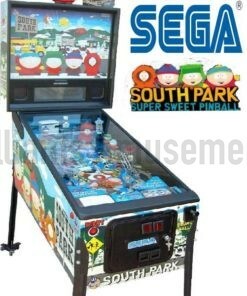 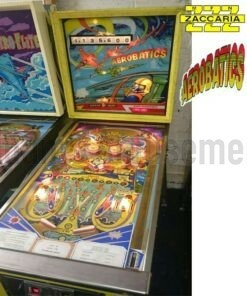 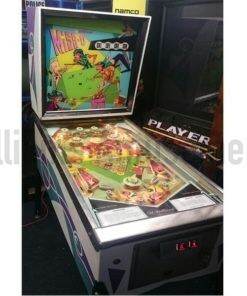 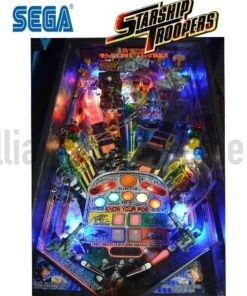 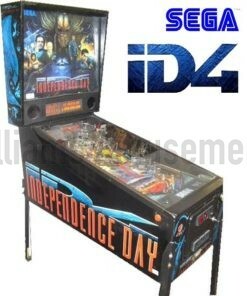 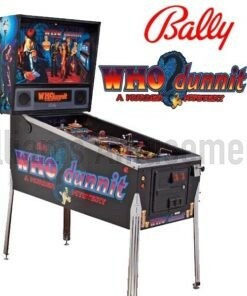 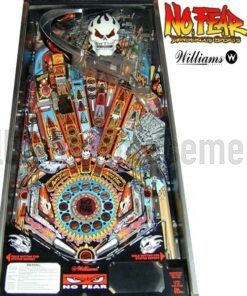 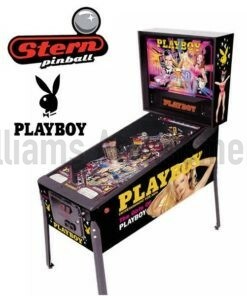 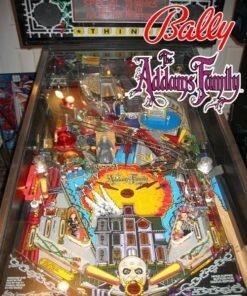 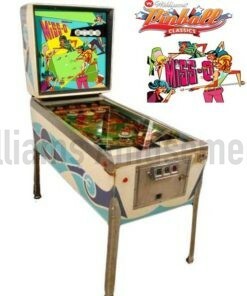 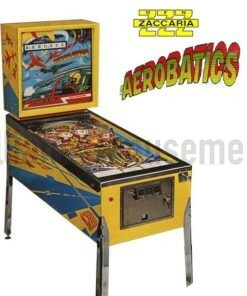 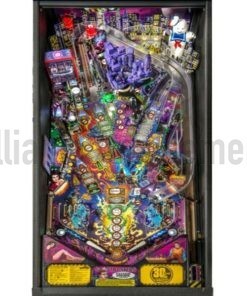 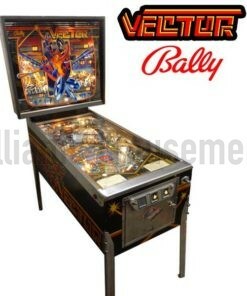 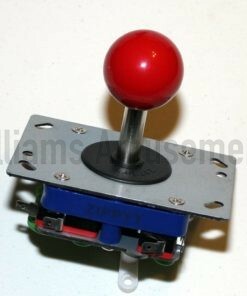 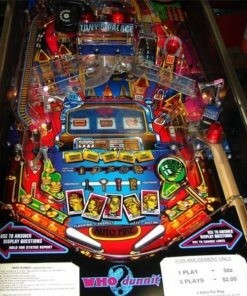 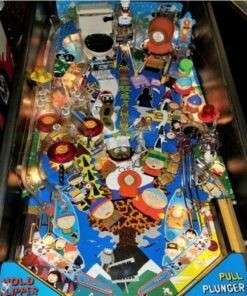 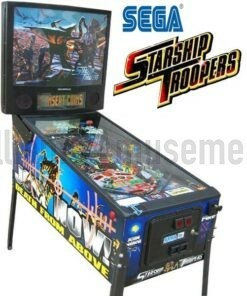 .forget just being stock with one pinball game these baby’s emulate all the greats, Adams family, Theatre of magic, To name a few you name it chances are it plays it, all at the touch of a button . 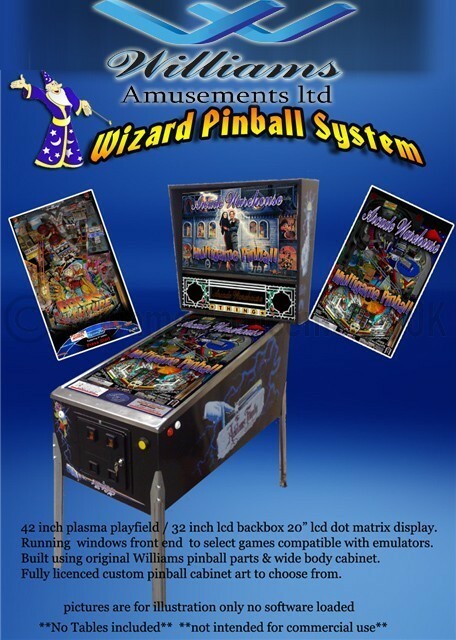 The machine comes with a choice of artwork so the outerbox can look like any one of your favorties.We also do custom artwork on request.